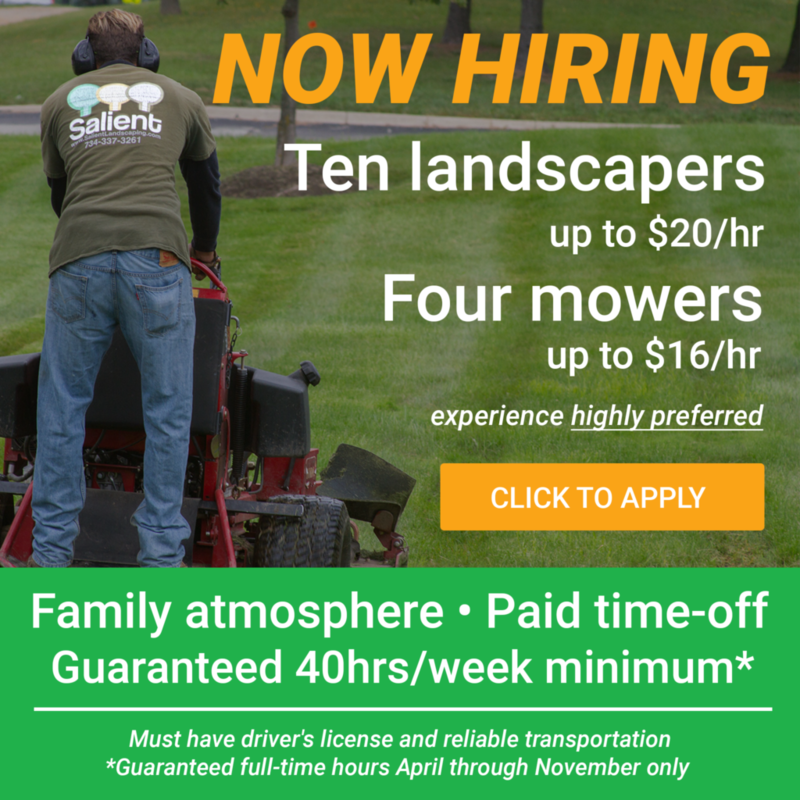 Apply today for Salient jobs in your area! 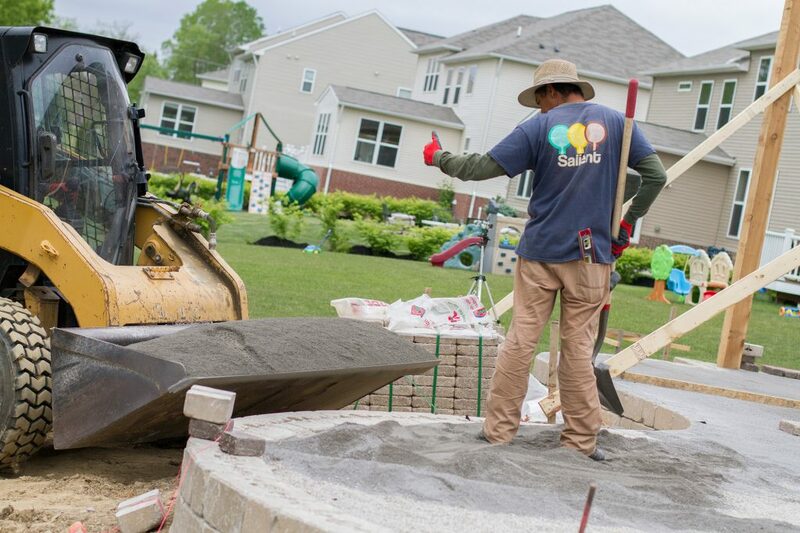 Salient Landscaping is always looking for hard-working, forward-thinking, licensed workers, foreman, field managers, sales people, experts, specialists, and general help. © 2019 Salient Landscaping, Inc.